In the Reboot of Smarty's reviewing ventures. 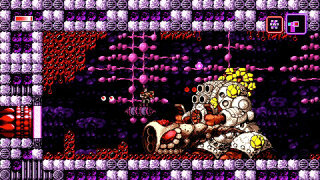 The subject is a game that is already considered the best MetroidVania game to date! (Even if it was just released a few months ago.) 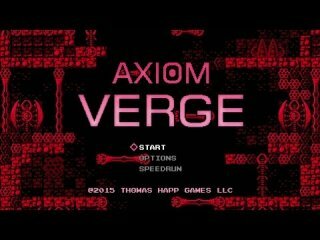 This is Axiom Verge. 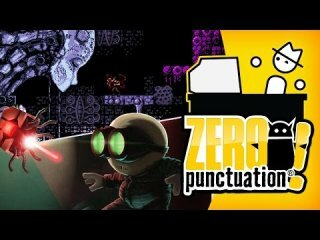 This Video Game Review was released on May 21st 2015 by John Aprigliano.